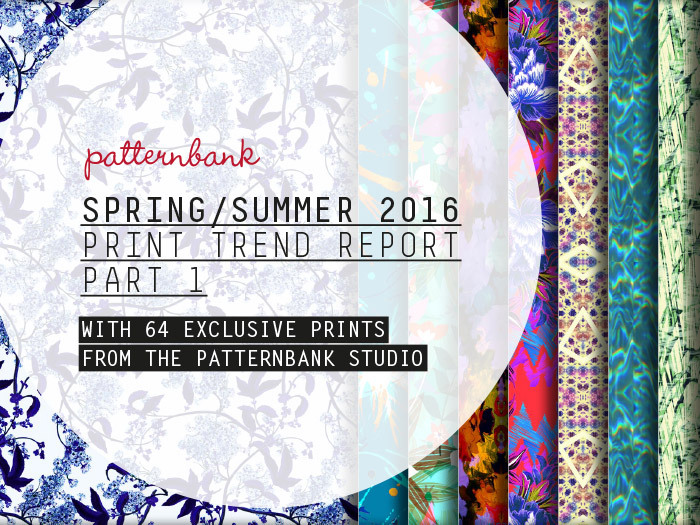 Part 1 of our indispensable print trend report for Spring/Summer 2016 comes with 64 hand-picked exclusive hi-res stock print designs from the Patternbank Studio. Each design is chosen to fit perfectly with one of our 8 strong directional print trend stories. 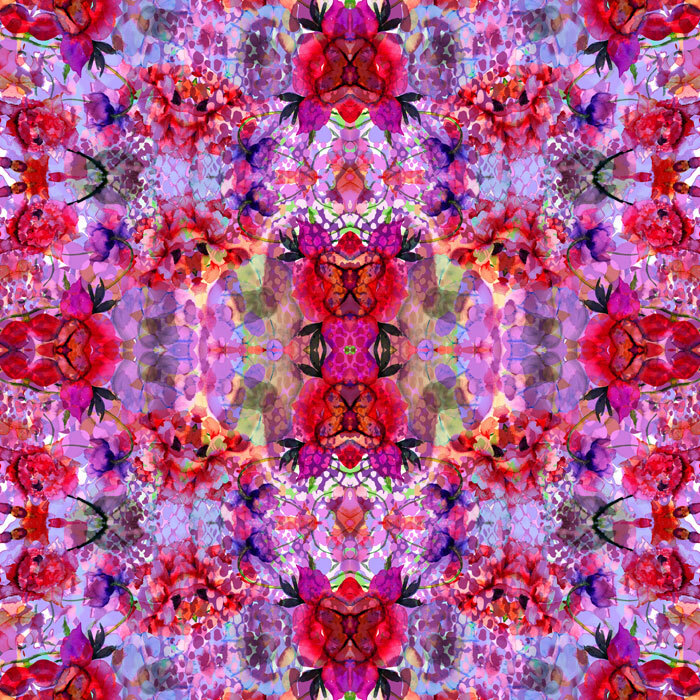 highlighting the fantastic designers here on the Patternbank Textile Print Design Studio. worked with advertising and communication agencies. 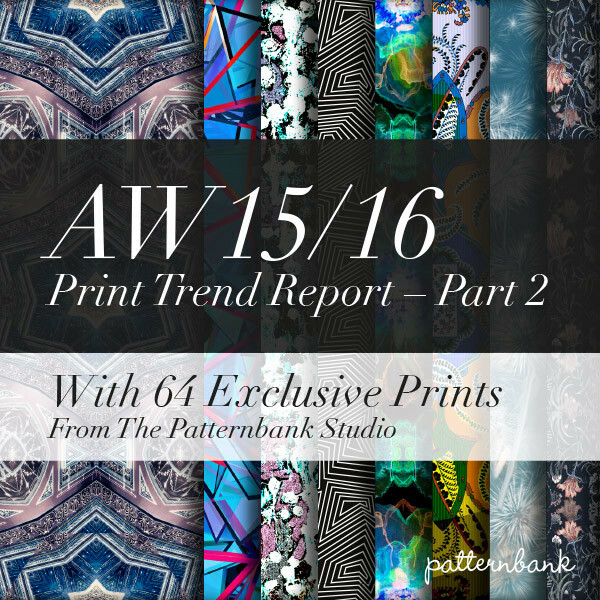 Part 2 of our indispensable print trend report for Autumn/Winter 2015/16 comes with 64 hand-picked exclusive hi-res stock print designs from the Patternbank Studio, our revolutionary new online textile design studio. Each design is chosen to fit perfectly with one of our 8 strong directional print trend stories. 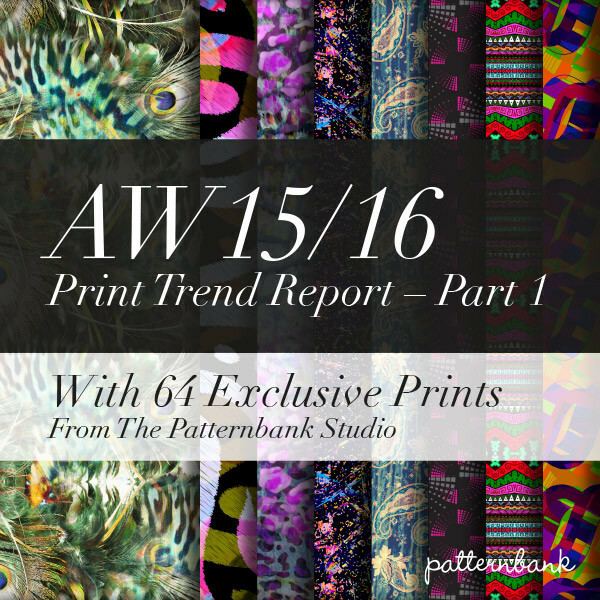 This version of our indispensable print trend report for Autumn/Winter 2015/16 comes with 64 hand-picked exclusive hi-res stock print designs from the Patternbank Studio, our revolutionary new online textile design studio. Each design is chosen to fit perfectly with one of our 8 strong directional print trend stories.